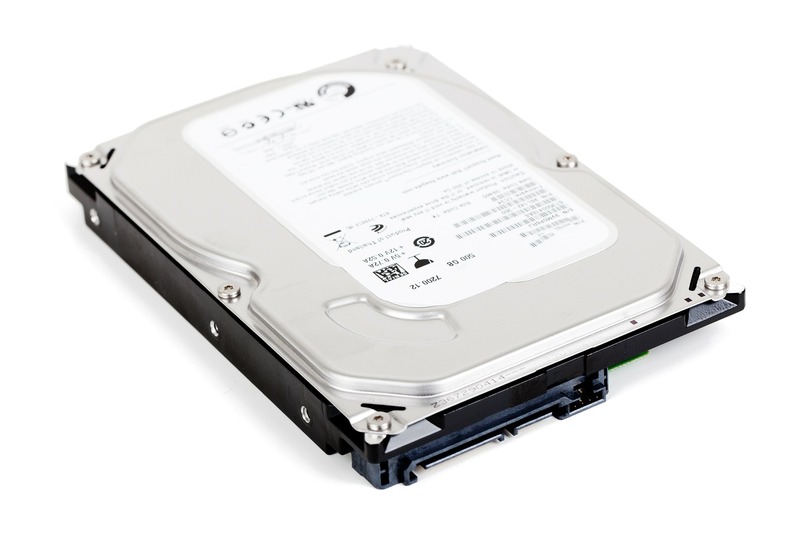 If you’re looking for an easy, environmentally friendly we to dispose of confidential waste or hard drives, look no further. We offer a competitively priced bag rate for regular collections or a one-off bulk collection to suit you. Current Data Protection laws dictate that you must dispose of confidential waste correctly, for this reason we can not stress enough the importance of shredding those documents. 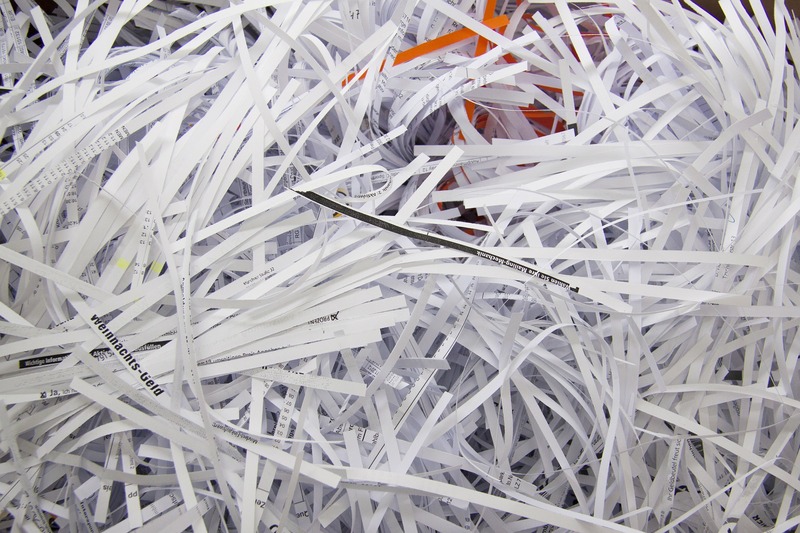 Alongside our shredding solution we offer a service to destroy all unneeded digital equipment. 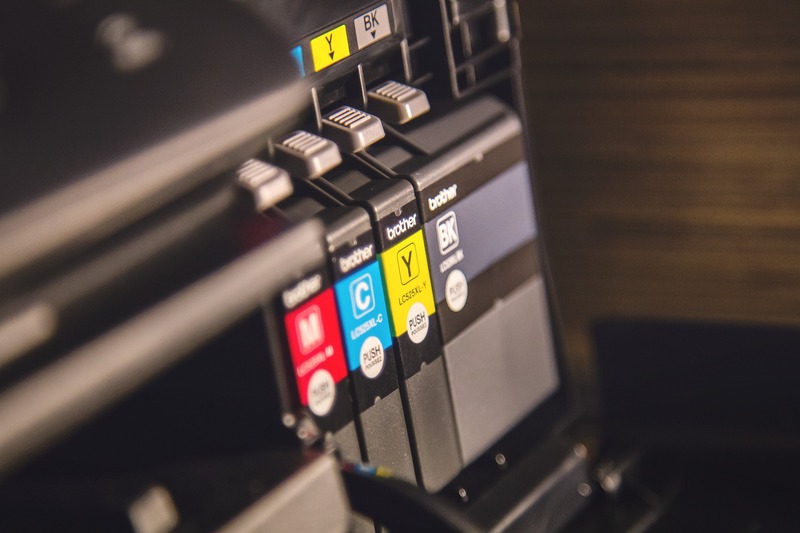 Whether it is old PCs, printers (yes these hold information), USBs or external hard drives; we will collect and ensure they are destroyed in accordance to WEEE regulations. Contact us today for a quote on destruction of your electrical goods. Both of these services are documented with certificates of destruction, sent quarterly if required. Our shredding and hard drive destruction service are currently only available to our local customers due to our commitment to our ISO14001 in a bid to reduce our carbon emissions. If you would like to know if you are eligible for this service contact us today! For all of our customers we provide a free recycling service to ensure all of your old toner and ink cartridges are safely recycled. All our shredding bags are delivered free of charge with secure uniquely numbered seals, for you to fill and seal for your peace of mind. The bags are then collected at a suitably convenient time and securely destroyed. Pricing for this process varies based on if we currently work with you* and the number of bags you have to shred. If you have a bulk load for destruction, please contact the team on sales@eos.uk.net and we will be happy quote for your bulk destruction. *Customers benefit from reduced pricing due to consolidating collections with stationery deliveries in line with our ISO14001 accreditation to reduce carbon emissions. SBREP – Use this code online to receive your free of charge, empty shredding bag and tag. CSB – Use this code online to have your full bags collected. RECYCLE2 – Use this code online to have your used toners collected. Contact us on team@eos.uk.net to discuss your shredding options or give us a call on 01494 519988. 30,000 products from the leading manufacturers available online. Simply order online or contact us for site survey and installation. Thousands of ideas to promote your brand. Browse our promo site. From litho to digital we have a great solution for your printing needs.